Looking for the perfect place to bring your friends and family for a delicious Italian meal? Or how about a relaxing meal after a day of shopping? 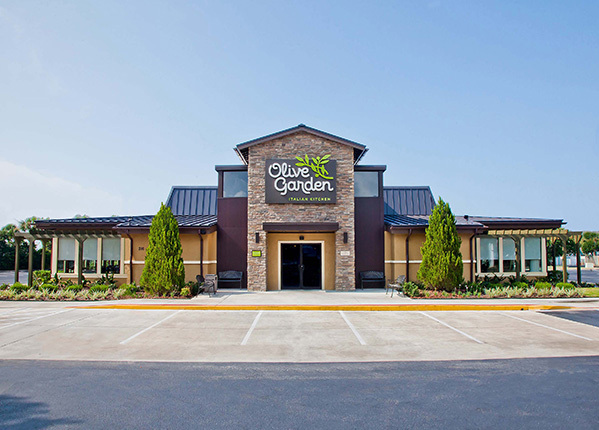 Stop by your local Gainesville, Florida Olive Garden for delicious Italian dishes and a great atmosphere. We are conveniently located near NE State Rd 24, at Esplanade at Butler Plaza. Can’t wait? Visit our Italian restaurant at 2711 Clark Butler Blvd today!